Veteran editor Tia Ross has 30 years of experience as a professional and freelance editor and writer. The owner of WordWiser Ink, Tia specializes in copyediting and line editing nonfiction, fiction, scripts, and business and technical documents. Once named among the top freelance book doctors in the U.S. by Writer’s Digest as a fiction and nonfiction editor, Tia’s editing services focus on organization of ideas, inconsistencies, structural flaws, gaps in logic, redundancies and dialogue issues (such as faulty tags and formatting) while maintaining the author’s distinct style and unique voice. She’ll also address errors with grammar, word usage, phrasing, flow, clarity, spelling, punctuation, numerals and capitalization. Book jacket editing is offered as an add-on service. For more information, visit www.wordwiserink.com. Tia currently serves on the Board of Directors of Editorial Freelancers Association (EFA). 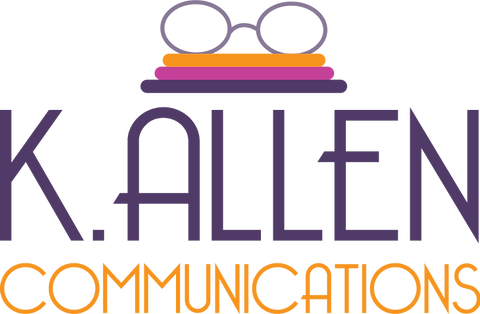 Kimberly Allen is a seasoned writer and editorial consultant with extensive experience creating print and digital media content. As a freelance writer for the Atlanta-Journal Constitution, Kim authored Clayton.Talk, a weekly blog column, for over five years. In 2011, she began work as a freelance writer with We Are Clayton Magazine, and was quickly tapped to serve as editor of this eclectic quarterly. Within one year, Kim worked her way up to managing editor where she served for over seven years. A Fordham University alumna, Kim is a member of the National Association of Black Journalists, the Editorial Freelancers Association, and the Atlanta Writers Club. Are you an experienced, professional freelance editor interested in applying for a listing on this page and our new editors’ directory website? Learn more.